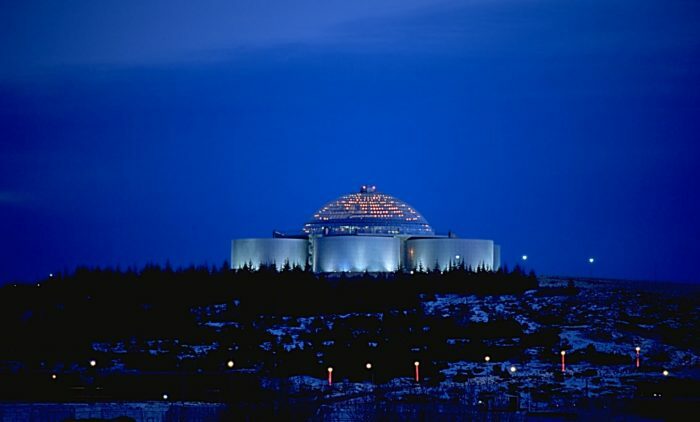 Perlan or “the pearl” is one of Icelands most beautiful buildings and is one of the best free things to do in Reykjavik. Perlan has a viewing deck where you can enjoy a full panoramic view of the greater Reykjavík area. The architecture of the building is very original and interesting, and there’s even a small artificial geyser next to it. 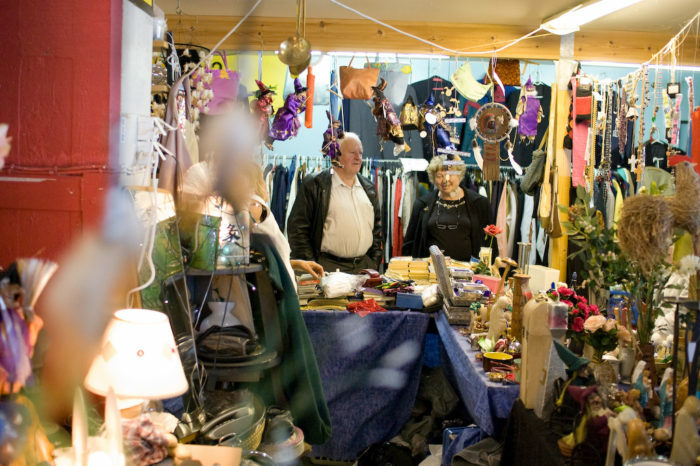 The local flea market called “Kolaportið” is open every weekend and is located in the heart of the city center. At the flea market you can find some great Icelandic souvenir or even a great deal on a hand knitted wool sweater. The flea markets food section is truly unique. There you can find some local delicacies such as shark or whale meat. 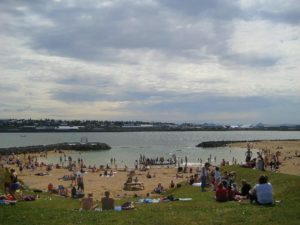 The sandy arc of Nauthólsvík Geothermal Beach, on the edge of the Atlantic, gets packed on sunny summer days. During opening hours in summer only, geothermal water is routed in to keep the lagoon between 15°C and 19°C. There is also a busy hot-pot (38°C year-round), a snack bar and changing rooms. 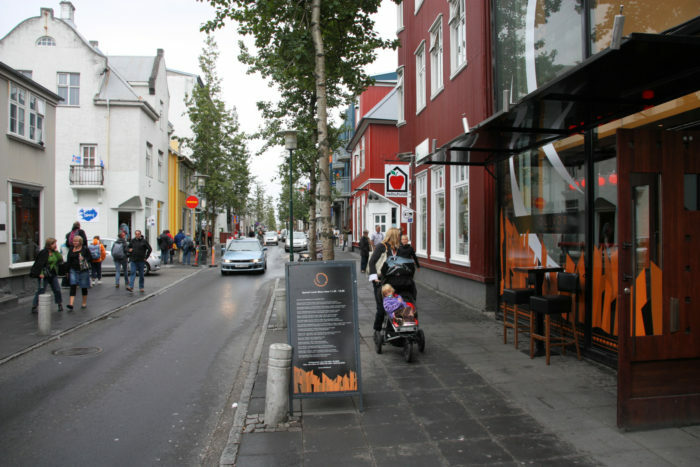 The City walk tour is a free walking tour that focuses on the history of Iceland and it is without a doubt one of the best free things to do in Reykjavik. The tour touches upon the evolution of Reykjavík as a town and Icelandic culture in general, laid out in an informative and comic way by english speaking Icelanders and history majors. The tour runs daily and has no fixed price. The guides rely on contributions made after the tour. 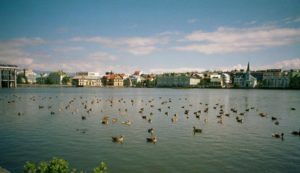 Tjörnin or “the pond” is located in the city center of Reykjavik. On a sunny summer day tjörnin is filled with locals and tourists alike. At times it’s not allowed to feed them, so be sure to take note of the signs. To make bird feeding completely free you can ask a local bakery if they have old bread laying around.